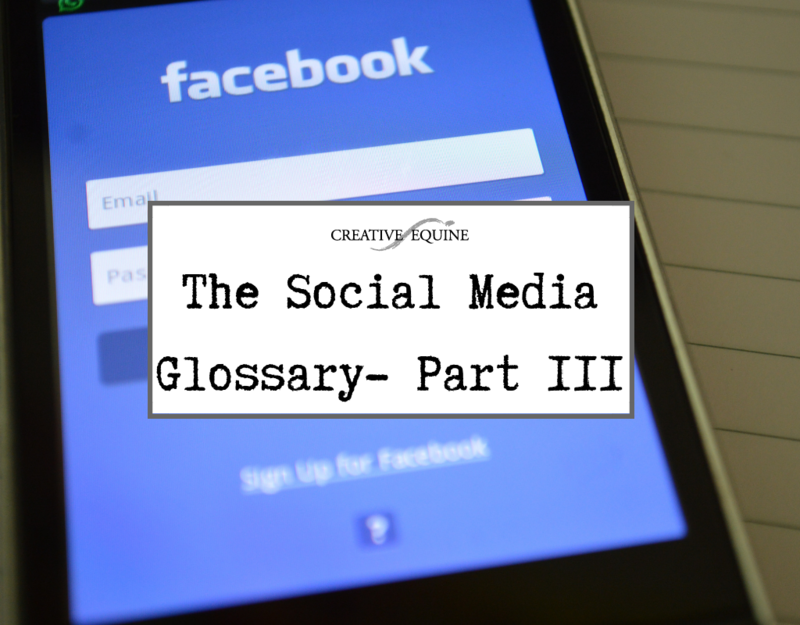 The final part of our Social Media Glossary! If you have any further questions about social media, including Facebook advertising, please contact us. Newsfeed- a list of news and posts on a particular platform, often on the homepage. Notification- an alert to tell you something on social media. A Pinned Tweet- a tweet which is pinned to the top of the page/profile. It’s usually quite an important one. Podcast- a digital audio file which is available online. Reach- the number of people who have had sight of a particular post. Response Time- the time it takes for a brand to respond to a user’s engagement, such as a comment or message. Retargeting- an advertising technique in which you can have targeted content displayed to the users who have already visited the website once. Retweet- a tweet which is shared by another user. Share- the main focus of all social media platforms. This creates a community feel and is a great way of spreading brand awareness. It involves reposting content from someone else’s profile to yours. Shopping tags- tagging products from your online store in your social media content. Users click on the tag and it takes them directly to the online store. Trending- topics which are especially popular on social media. Troll- someone who deliberately offends others on social media. User-generated content- reposting images of products you’ve sold which a client has tagged you in, this is UGC. Webinar- online seminars or presentations which you can “attend” via a video service.